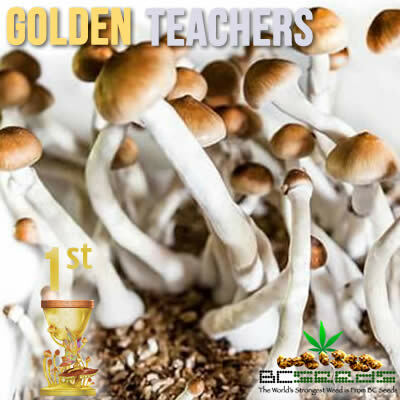 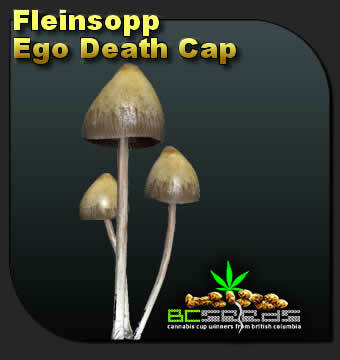 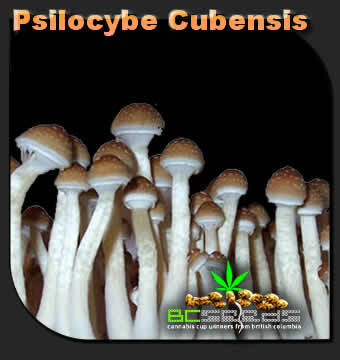 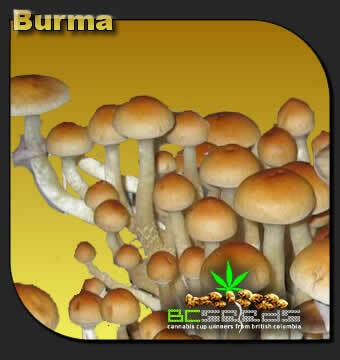 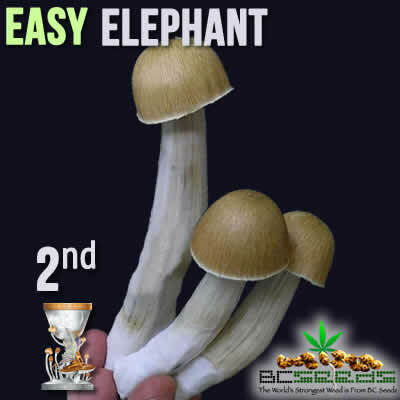 Now you have access to grow your own shrooms using the best bred magic mushrooms with strains from all over the world. 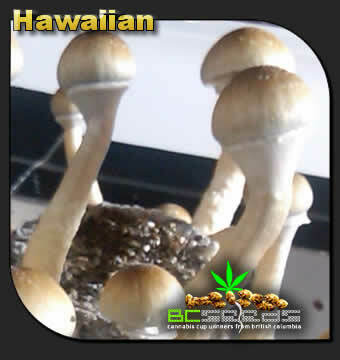 Spores from British Columbia from BC Shrooms. 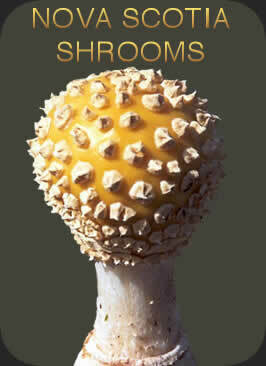 We also have magic mushroom spores from Nova Scotia’s East coast of Canada. 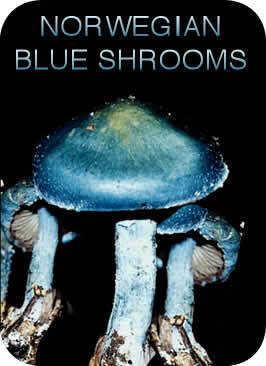 If you’re looking for the rare giant blue shrooms from the fjords of Norway, we have those. 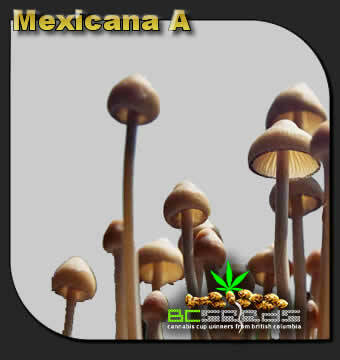 And for the exoctic happy strains of Colombia, we try to keep them in stock. 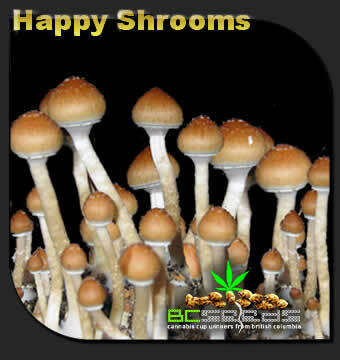 If you prefer mind altering crazy potent hard tripping shrooms, then you need them from the forested mountains of Japan, and we got those too!